Though nowadays we often take photos with our smartphones, it’s clear that the quality of a built-in mobile phone lens leaves much to be desired. 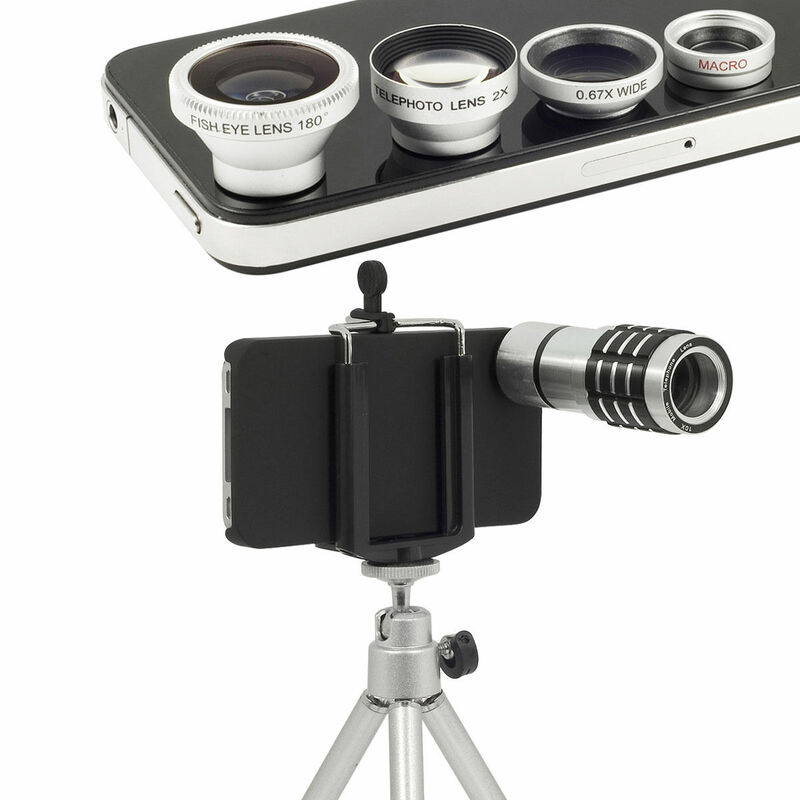 This problem can be easily solved by using various detachable mobile lenses. Such miniature thingie can significantly enhance the quality of your shots; it also offers great new opportunities like shooting macro, tilt shift or fisheye. This post reviews several detachable lenses for mobile devices which can add ease and flexibility to your mobile photography experience.